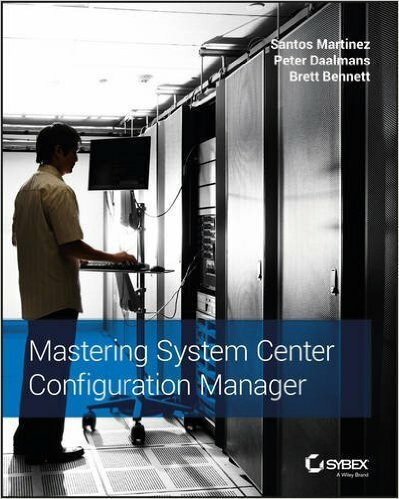 In 2016 I was together with Santos Martinez and Brett Bennett one of the co-authors of Mastering System Center Configuration Manager, this book is about the latest release of Configuration Manager Current Branch. System Center Configuration Manager is one of Microsoft’s flagship products. The newest version is fully updated with better Windows 10 and Windows Server 2016 compatibility, improved tools for managing non-Microsoft and BYOD mobile devices in the cloud, and more. Mastering System Center Configuration Manager provides expert, step-by-step direction to guide you through a new installation or a migration from a previous version. Written by a team of Microsoft insiders, it offers a hands-on approach to planning and installation, migration, deploying software and operating systems, security, monitoring and troubleshooting, automating, and customizing. Real-world scenarios show you how to use the tools in a variety of situations, enabling you to get right down to business. See more information about the book here: http://masteringsccm.com!